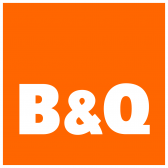 Scroll down to view the newest bargains for handrail from our selection of UK shops in Office Supplies and Painting & Decorating including these related brands: ROTHLEY, CHESHIRE MOULDINGS, RICHARD BURBIDGE, DECKTITE, WICKES. If you are not happy with your handrail suspects, you can use our refine by category links, or change your search using the search interface next to our PriceInspector. Either way, you should find the lowest price on your new Office Supplies items on this page. Aluminium Stepladder With Platform Guardrail And Handrail 5 Steps These ladders have non-slip feet and a top handrail and are available in a variety of tread numbers. 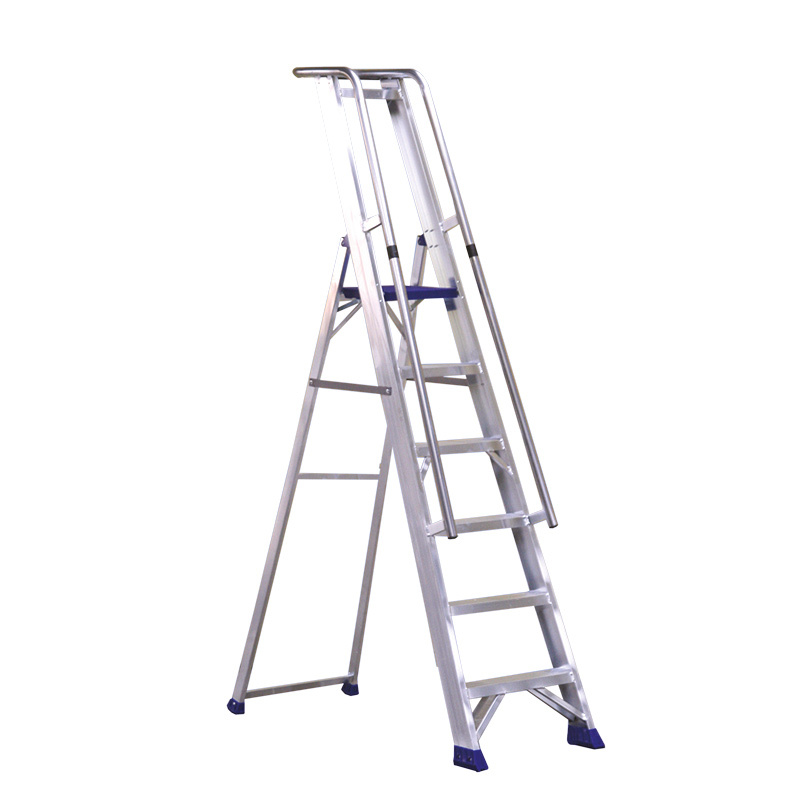 Aluminium Stepladder With Platform Guardrail And Handrail 6 Steps These ladders have non-slip feet and a top handrail and are available in a variety of tread numbers.